Balijup Farm in Tenterden is a special place, with over three quarters of the 921ha property consisting of remnant bushland and wetlands. 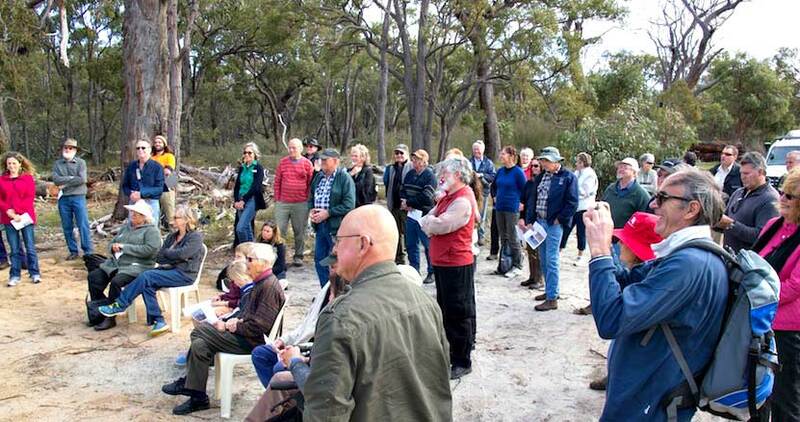 It is an extremely important link between the Stirlings Ranges and the Forests area. The wetlands scattered across the property are all part of the Unicup Suite of wetlands in the Kent River Catchment. These wetlands have been identified as ‘significant’ on a national database and play a significant role in providing habitat for some of the international migratory wader bird species. 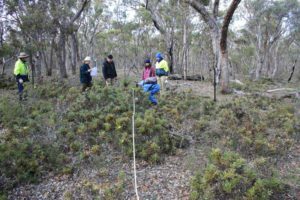 Green Skills has worked with the owners since 2010 to assist with fencing off all the bushland on the property, to undertake biological survey and ecological mapping, undertaking feral bee colony surveys and eradication, and wetland assessments. The latest key project at Balijup Farm is the creation of the Fauna Conservation Enclosure. The fenced enclosure of 110ha provides a major focus for native fauna conservation and community education in this part of the Gondwana Link. The enclosure will establish breeding populations of Quenda (Southern Brown Bandicoot) and other species for eventual relocation on other properties throughout the Gondwana Link. The project is guided by an extensive scientific and technical committee and an ongoing citizen science program. On 10th August 2017, Green Skills installed 15 Phascogale nesting boxes within the Balijup Fauna Sanctuary near Tenterden.